For all stays in the month of March, Shelter Cove is offering a buy one, get one free night deal for all cabin stays of at least two nights. Simply visit https://highwaywestvacations.com/ and use promo code SHELTERMARCH2018 when booking your reservation! Our Odell Lake Historic Cabin is over 100 years old and the accommodation has been maintained to retain the original aesthetic while incorporating modern conveniences and amenities. Originally, the cabin served as the train engineer’s residence when our resort was the Cascade Summit Train Station. 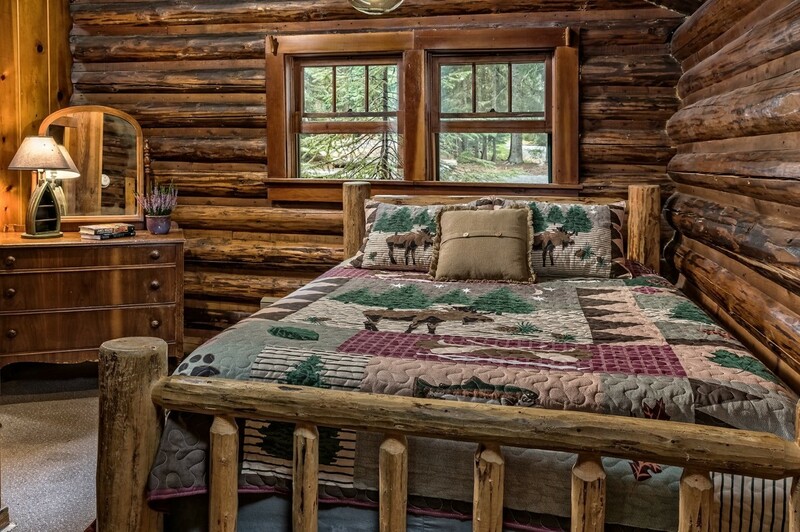 Its charm and cozy décor provide a truly unique camping experience that has helped make this cabin a guest favorite! Traveling in a large group? 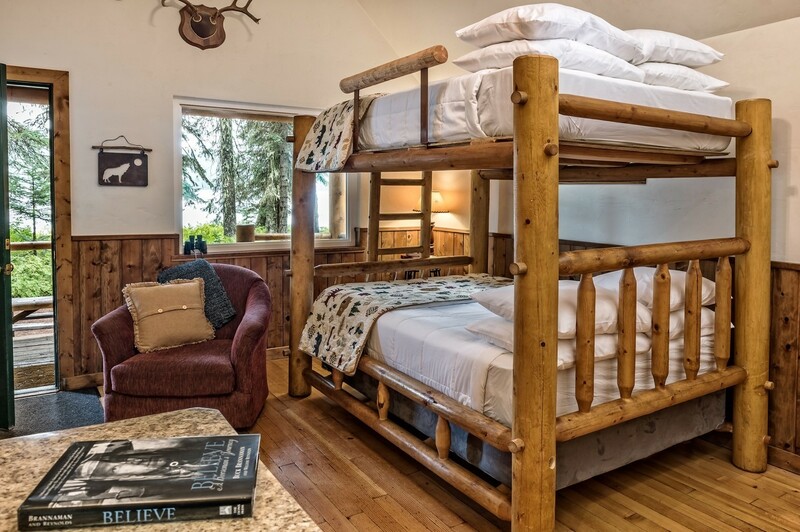 Our Kokanee Lodge provides 3,000 square feet of space and can sleep up to 16 people! The lodge can be rented in different segments (2 bedroom/6 guests and 3 bedroom/10 guests options) depending on your needs and the size of your group. With all the comforts of home, this is camping at its finest! Our various cabin floorplans range from cozy studios to spacious 2 bedroom cabins with lofts. 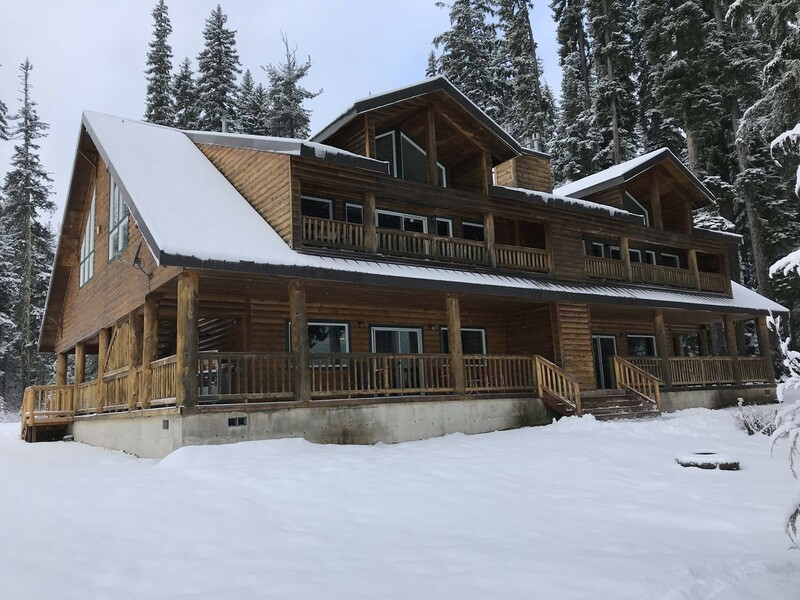 With amenities you would often associate with a high-end resort, each cabin provides a comfortable place to rest and a private dock on the always awe-inspiring Odell Lake. For more information, visit https://highwaywestvacations.com/properties/sheltercove.